Professor Benjamin Thierry is the University of South Australia Professor in Bioengineering and a Research Leader at the Future Industries Institute. He obtained his PhD with high distinction in 2004 in Biomedical Engineering at McGill University (Canada). 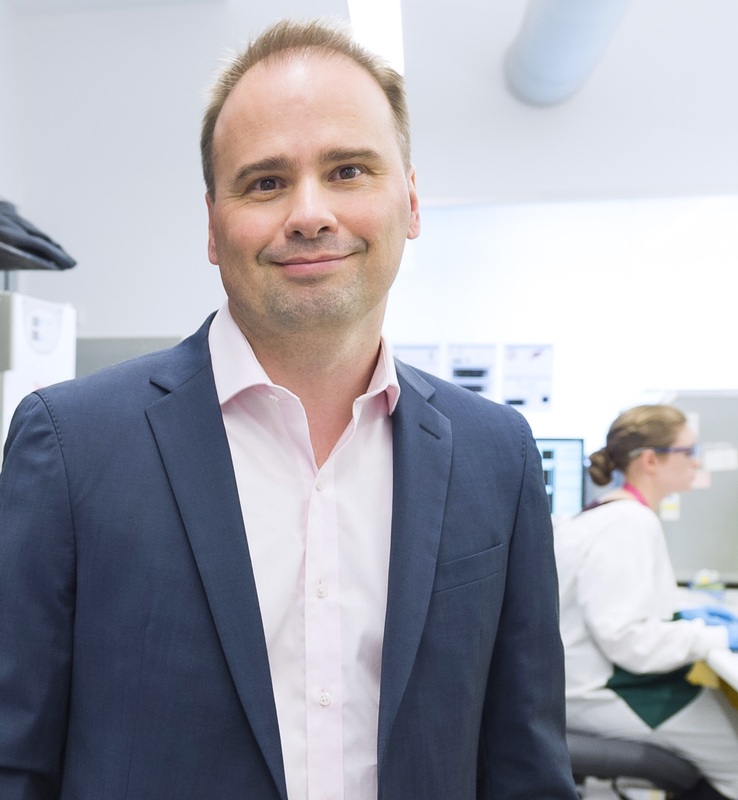 He was awarded a NHMRC Career Development Fellowship level 2 in 2015 and is the Head of the University of South Australia node for the ARC Centre of Excellence in Convergent Bio-Nano Science and Technology. The main focus of Prof Thierry’s research is the translational development and implementation of biodiagnostic technologies and he is currently involved in a number of clinical trials. He is the co-founder of Ferronova Ltd, a cancer diagnostic technology start-up aimed at improving the staging of head and neck cancer. He is also actively collaborating with Australian biotechnology companies.